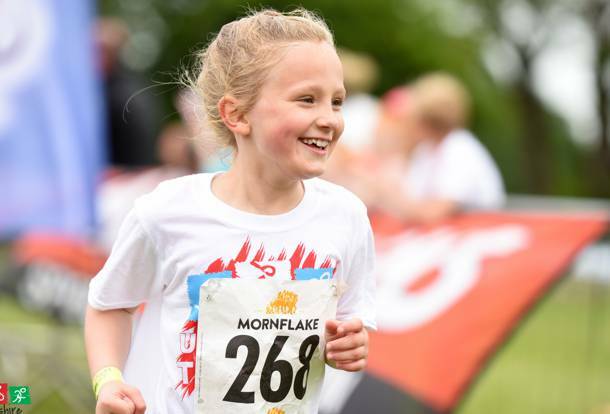 The Birmingham UK Kids Fun Triathlon returns to Sutton Park, located in Sutton Coldfield, Birmingham. 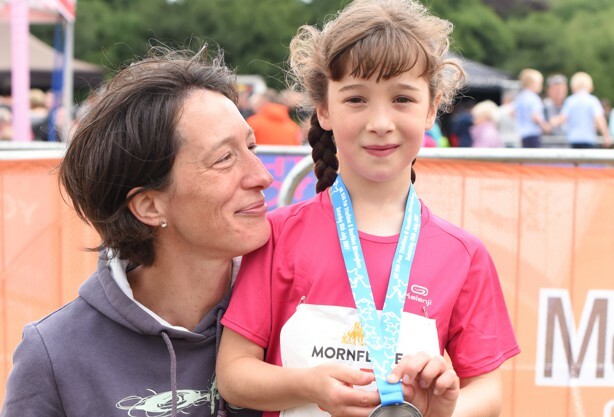 With thousands of kids already participating in our events in Oxfordshire, Shropshire and Staffordshire this addition to the calendar offers more kids the opportunity to have a go at something different. NB: Due to the cycle course being on slightly uneven grass within Sutton Park, it is recommended racing bike wheels and tyres that are used for tarmac are not suitable for the cycle leg of the Kids Duathlon and Triathlon. Mountain bikes or similar types of bikes would be suitable. The whole of the bike & run course will be post and taped, making it easy for the children to navigate. When you arrive at registration on the day of the triathlon, you will be given two wrist bands in your event day envelope. One for your child to wear, and one for you (the parent/carer) to wear. This allows one parent/carer to go into the cycle transition area with their children. Please Note: Competitor Race Day Information will be emailed out to competitors 7-10 days before the event.